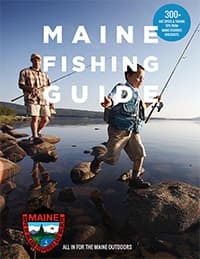 Free Fishing Weekends in Maine are February 16-17, 2019 and June 1-2, 2019. On these days, any person (except those whose license has been suspended or revoked) may fish without a license. All other laws and regulations apply on these days. 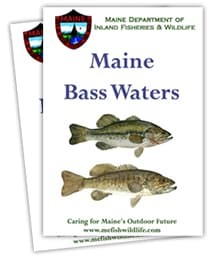 Illegal introductions can destroy native fish populations and alter the ecology of Maine's waters, FOREVER! Introducing any fish species or possessing or transporting any live fish (except baitfish) is illegal. These are Class E Crimes punishable by a fine of $10,000 and may result in the suspension of all Department-issued licenses and permits.